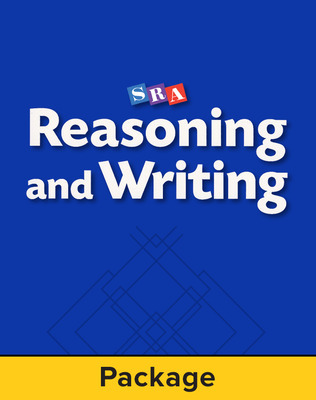 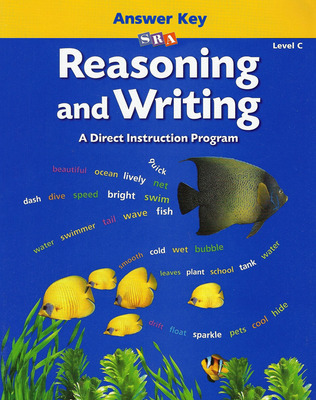 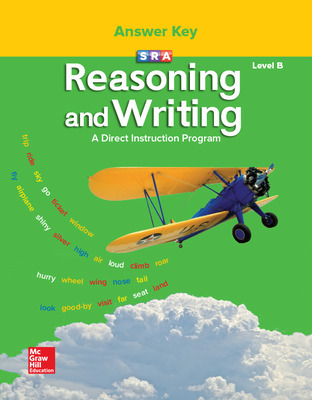 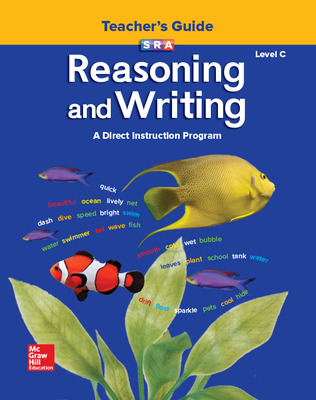 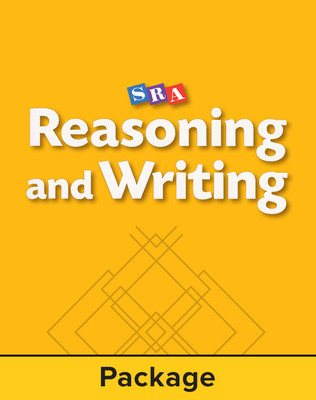 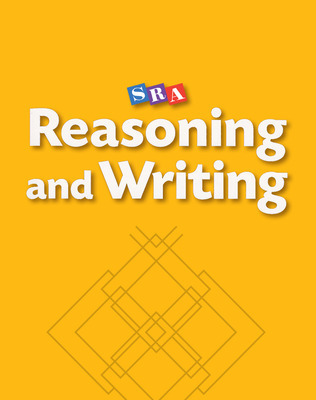 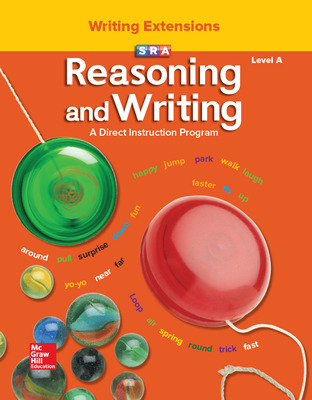 Reasoning and Writing introduces higher-order thinking skills as the foundation for writing skills. 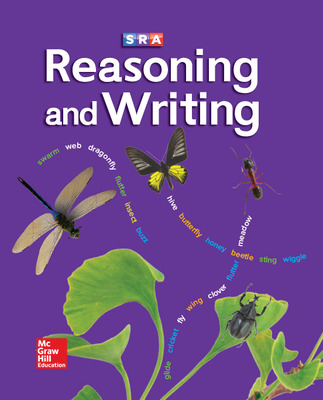 At the earliest levels, lessons build around vibrant stories, giving students an awareness of logical connections and narrative structures. 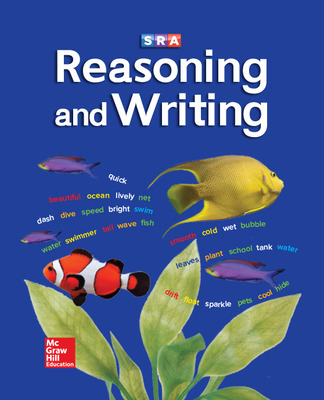 Students learn to organize their thoughts into words, first through oral activities such as storytelling and readers’ theater, and later, on paper. 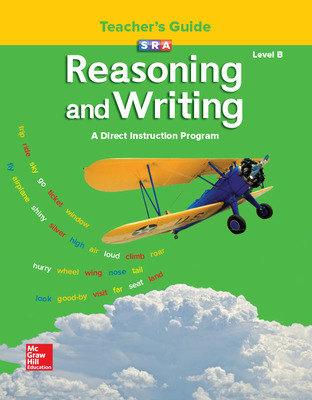 By Level C, students are fully involved in the writing process and are developing consistent procedures for writing, editing, and revising their work. 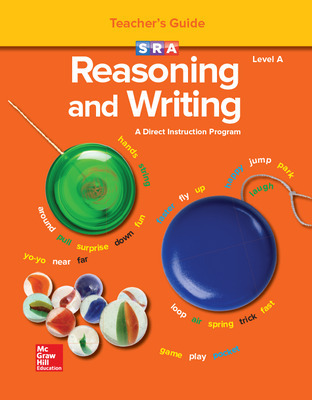 They learn to express their thoughts in a clear and consistent manner. 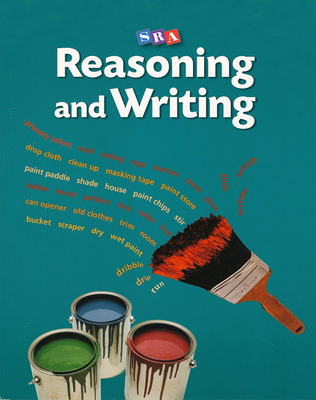 They are shown how to critique their work as a reader would, thus eliminating possible sources of confusion. 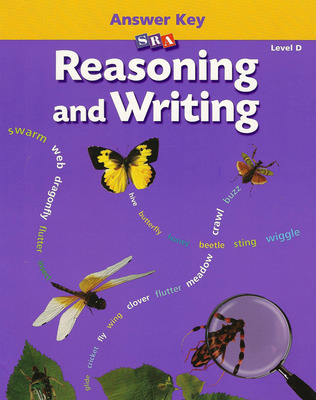 Reasoning and Writing combines instruction in writing with a strong skills orientation. From lesson to lesson, work on skills is integrated with writing. 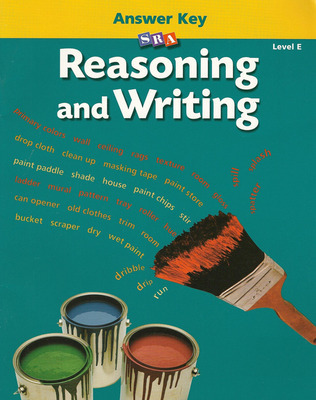 Students learn that spelling, punctuation, and grammar are essential to effective communication. 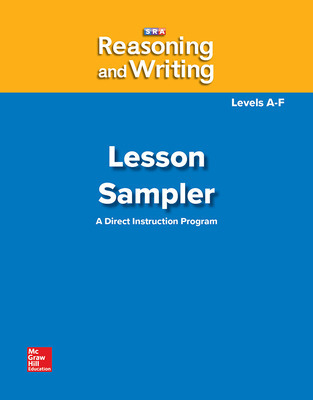 Well thought-out, scripted lessons enable you to present skills in a way that is easy for students to assimilate. 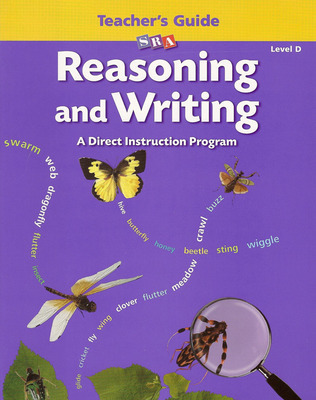 Tightly sequenced instruction ensures that concepts are continually applied and consolidated. 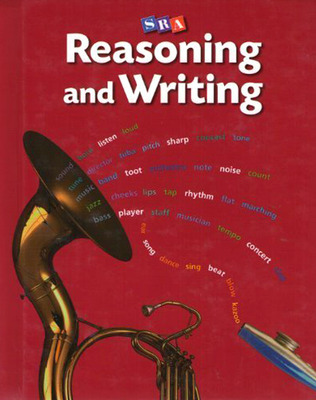 Relevant practice in mechanics, usage, and grammar refines editing skills and shapes better writing. Careful teaching of analysis and logic skills improves the way students communicate in all subject areas.